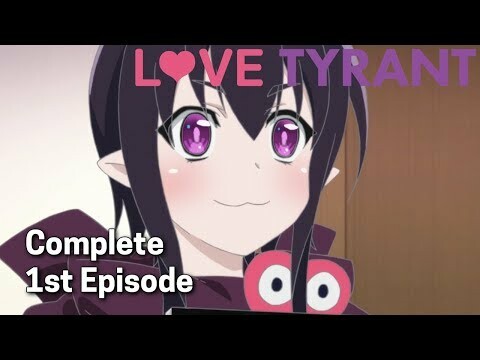 Love Tyrant Ep. 1 | I'm Getting In On This, Too X Whoa! Forbidden Love? !